The Bucking Bronco is looking for Sponsors! 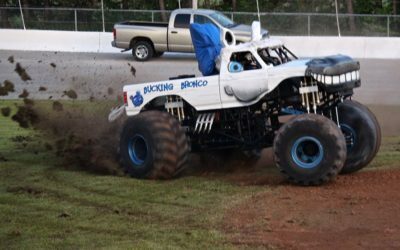 Advertise your business on the Bucking Bronco Monster Truck. Get HUGE exposure for your business in a unique and effective way. Thanks to our great sponsors for supporting the Bucking Bronco Monster Truck team!